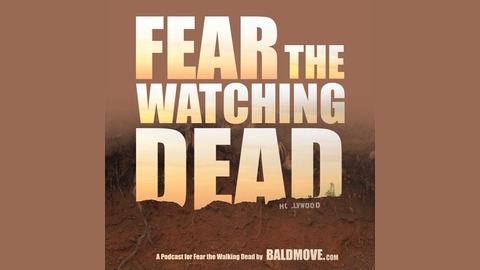 We cover Fear The Walking Dead with a weekly podcast immediately after the show on Sunday night and a full recap and discussion on Tuesday. Not really. We delve into the numerous problems of Handsome Soldier, Liza’s choice, hell even Tuxedo Man’s sheer coolness can’t spare him from our savage take on the series. 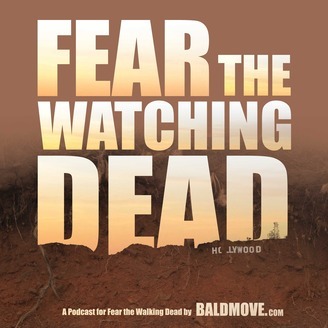 It’s like we unleash 2000 walkers onto the writer’s room of Fear the Walking Dead. The air evac squad comes mid-way through podcast to bail them out, but then sees the mailbag, and nopes out of there. Abandon all hope, ye who listen.